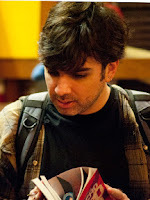 TONY MONTI was born in 1979 in Osasco in São Paulo State and has a doctorate in Brazilian literature. 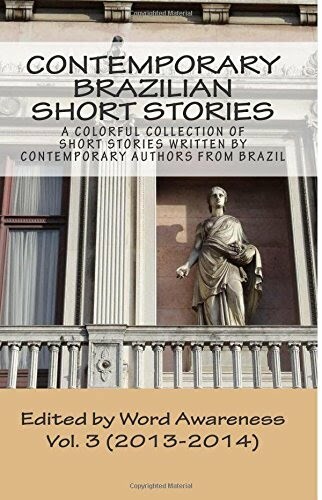 He published three books of short stories: O mentiroso [The Liar] in 2003, O menino da rosa [The Rose Boy] in 2007, and eXato acidente [eXact Accident] in 2008. He has received several awards, including the Prêmio Nascente [Rising Star Award] in 2002 from the University of São Paulo.